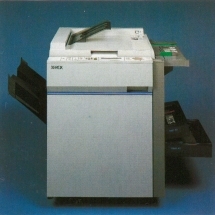 August 1985: Xerox announces the Xerox 1040. 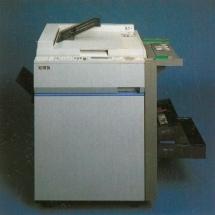 The Xerox 1040 copier was a compact unit whose options included automatic document feeder, reduction-enlargement and sorter. 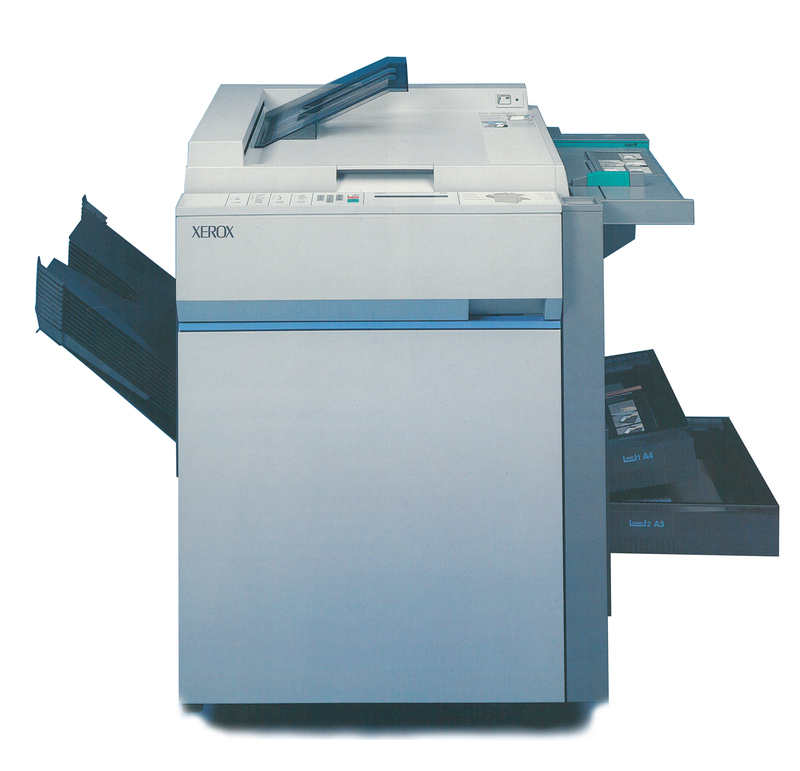 The 1040 could make up tp 35 copies in a minute. 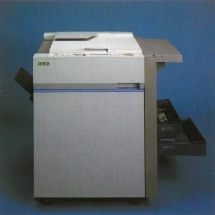 In Europe the Xerox 1040 was designed in the UK, and manufactured in The Netherlands.